More than 65,000 students who were allegedly defrauded by for-profit schools are still uncertain about the fate of their student loans, according to a new letter from James Manning, the U.S. Department of Education’s acting under secretary. The letter was sent to Sen. Richard J. Durbin, an Illinois Democrat, who inquired about the status of borrower defense applications in May. Under the borrower defense statute, students who took out loans to attend for-profit schools that used deceptive marketing are eligible to have their loans discharged. 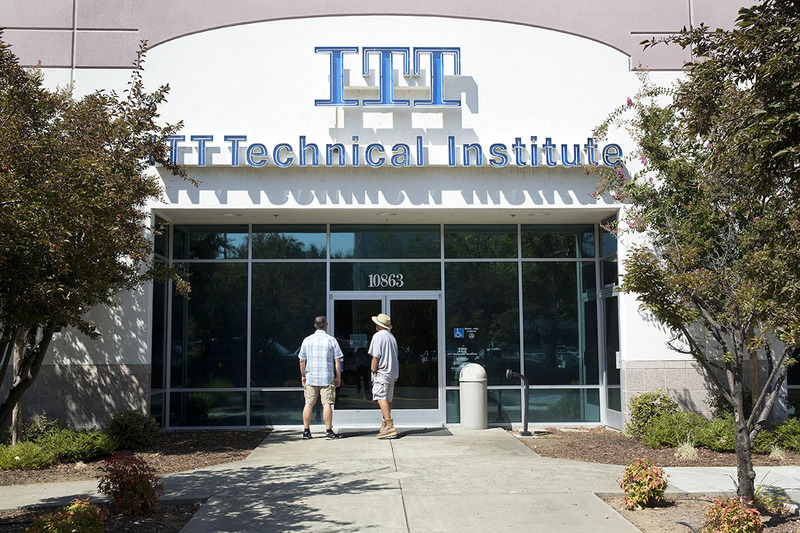 The statute has been instrumental in getting loans forgiven for those who attended defunct for-profit schools, such as ITT Tech, Corinthian and DeVry University. According to The Washington Post, the DOE hasn’t approved a single application since President Donald Trump’s inauguration Jan. 20, 2017, leaving 65,169 borrowers unclear about their options for repayment or forgiveness. While most of the applications were submitted during the Obama administration, the letter says 14,949 borrowers have submitted applications since President Trump’s inauguration. Department of Education spokesperson Liz Hill gave no definitive timeline for when the applications will be addressed, but she said the department will come up with a process “in the coming months” to sort through them, according to the Post. Forbearance periods, during which borrowers have the option to skip payments while interest accumulates, have expired for fewer than 50 borrowers, according to the letter. About 31,000 additional borrowers are at risk of having their forbearance periods expire if their claims aren’t processed within the next six months, although the letter explains that there’s a process to extend forbearance while the DOE reviews a claim. 40 Minutes Ago Dear Penny: I Can Only Afford Interest on My Student Loans. What Can I Do?